They were so many exciting things for developers introduced in Microsoft Build 2018 about Microsoft products and technologies, including Xamarin. You may heard that Xamarin.Forms 3.0 introduces the ability to style an app using Cascading Style Sheets (CSS). We can create a style sheet that consists of a list of rules, with each rule consisting of one or more selectors and a declaration block. A declaration block consists of a list of declarations in braces, with each declaration consisting of a property, a colon, and a value. When there are multiple declarations in a block, a semi-colon is inserted as a separator. Settings plugin makes it easier to create cross-platform .NET apps and have cross platform settings. Manage and use all settings from one PCL/NetStandard library and save natively on each platform. Also this plugin stores settings natively on each platform and does NOT save them to Json. 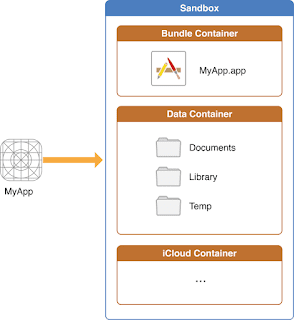 This allows you to use native functionality such as SharedPreferences on Android and NSUserDefaults on iOS. MvvmCross is a cross-platform MVVM framework that enables developers to create powerful cross platform apps. 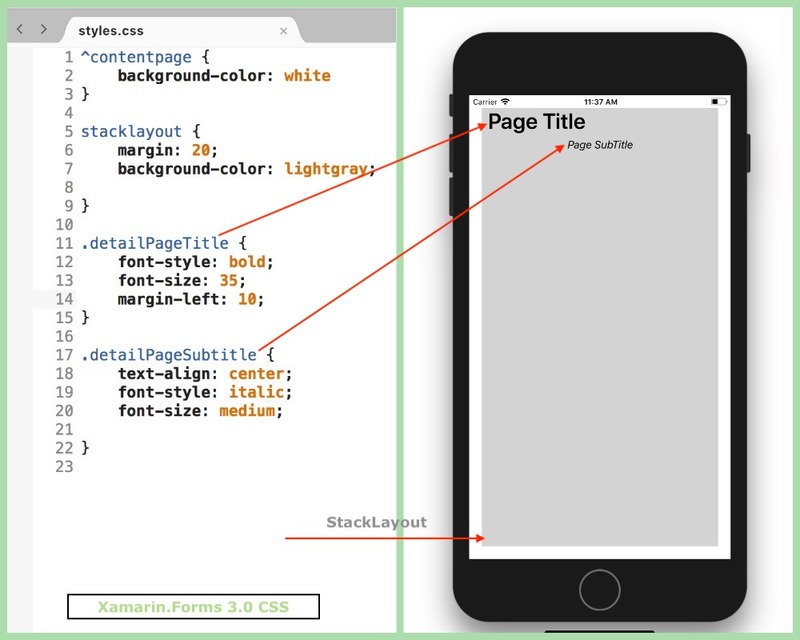 It supports Xamarin.iOS, Xamarin.Android, Xamarin.Mac, Xamarin.Forms, Universal Windows Platform (UWP) and Windows Presentation Framework (WPF). 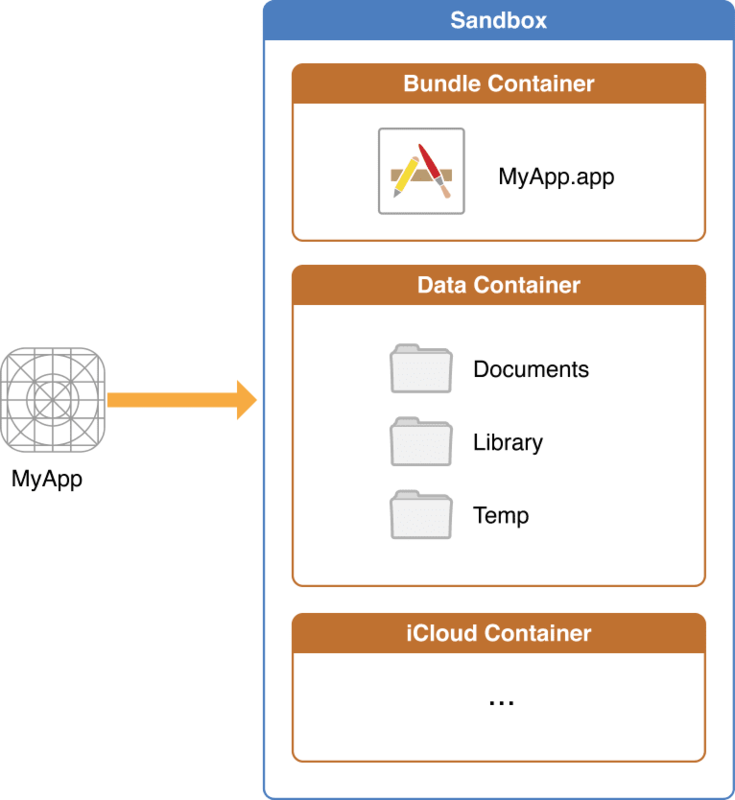 When we take a look at the basic architecture patterns of Xamarin.Forms, we see some of the same concepts of MvvmCross. Forms implements Mvvm as well, and offers built-in support for Dependency injection, multiple Navigation patterns, Data-binding and messaging between loosely coupled components. Also this allows us to move the ViewModels to a portable project (PCL) and re-use this code throughout all the different UI projects. FreshMvvm is a super light Mvvm Framework designed specifically for Xamarin.Forms. It is designed to be Easy, Simple and Flexible. 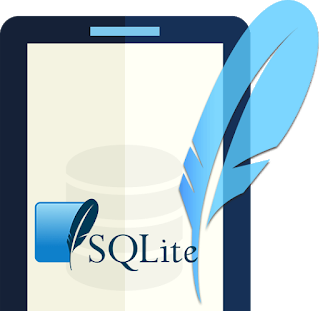 In my previous article, I was written an article about storing list of contacts in SQLite database with Xamarin.Forms default MVVM. In this tutorial we will achieve the same Xamarin.Forms application with FreshMvvm framework. This article will show you step by step guide on how to use an SQLite database with a Xamarin.Forms application in Android and iOS. In Xamarin.Android, we can easily make rounded corner EditText with selector we need some simple steps to create xml files in layout resource directory of android application. 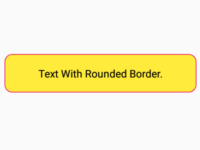 This article will guide you in details to create rounded corner EditText. 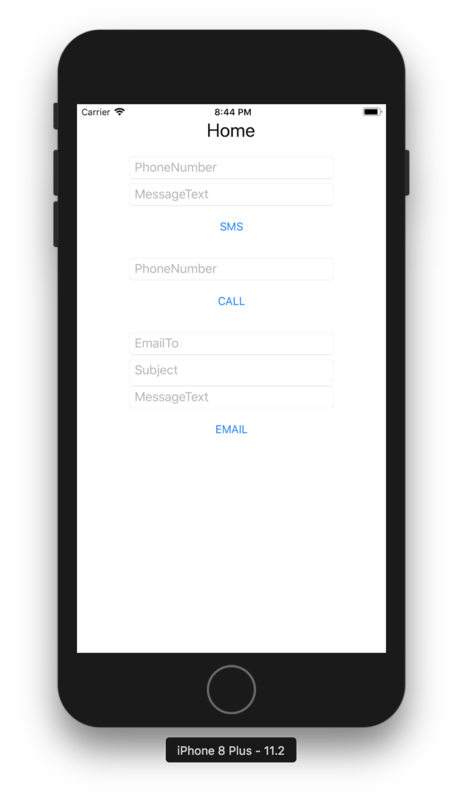 We can easily make phone call, sending message, email in Xamarin.forms. In this article we can learn how to implement them in Xamarin.Forms (PCL) project. Fluent validation is a small validation library for .NET that uses a Fluent interface and lambda expressions for building validation rules for your business objects. Fluent validation is one way of setting up dedicated validator objects, that you would use when you want to treat validation logic as separate from business logic. 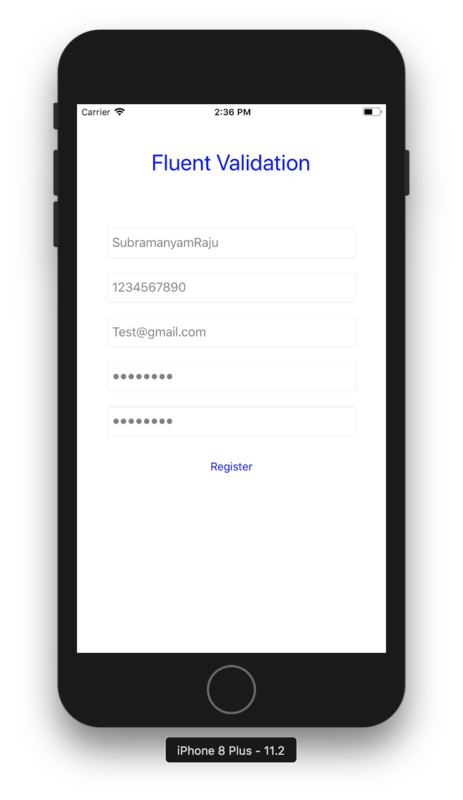 This article describes how to do FluentValidaiton in Xamarin.Forms for Registration Page. In Xamarin.Forms, there is no default RadioButton control available and we need to create our own custom RadioButton control. This article can explain you about to create RadioButton control and it's properties. 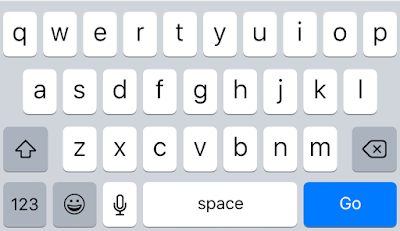 Some times we may need to navigate to from one TextField to another with help of iOS device keyboard "Next", "Go" buttons. 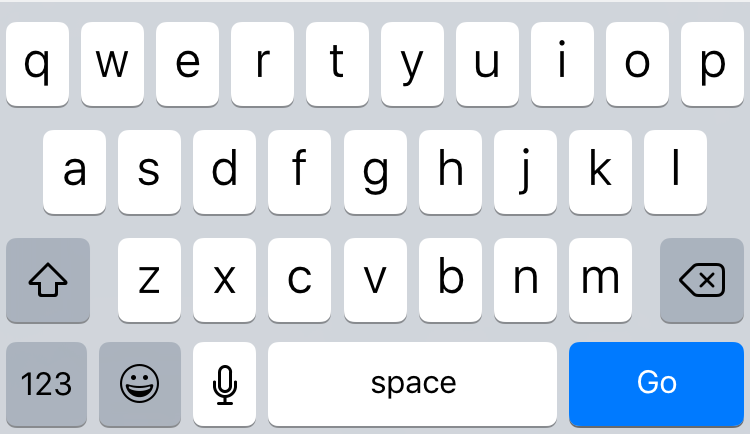 This article will tell you about how to interact with these iOS keyboard buttons from Xamarin.iOS. In Xamarin.Forms, there is no default CheckBox control available and we need to create our own custom CheckBox control. This article can explain you about to create CheckBox control and it's properties. How to Disable / Enable the device sleep mode programmatically in Xamarin.iOS? When most apps have no touches as user input for a short period, the system puts the device into a "sleep” state where the screen dims. This is done for the purposes of conserving power. But in some time we may need to disable device sleep mode, this article can explain you about to disable/enable device sleep mode in iOS. ConstraintLayout is to help reduce the number of nested views, which will improve the performance of our layout files. 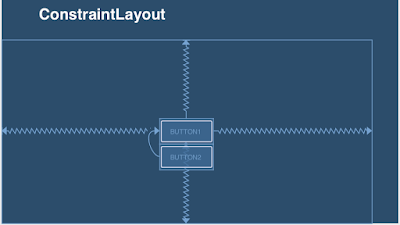 The layout class also makes it easier for us to define layouts than when using a RelativeLayout as we can now anchor any side of a view with any side of another, rather than having to place a whole view to any side of another.